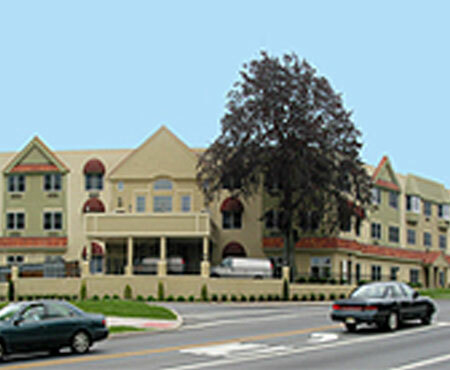 Spring Oak at Berlin is an assisted living community located in Berlin, NJ. 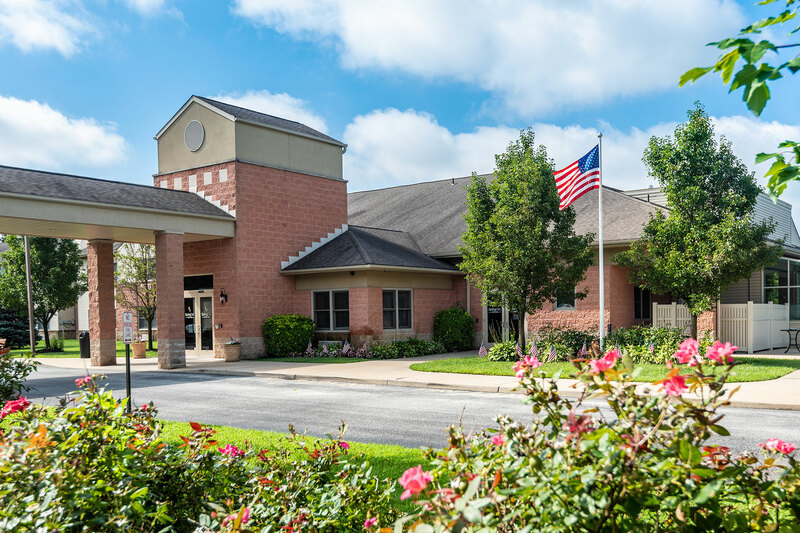 The quaint town of Berlin is a beautiful place for residents to enjoy quiet walks, go out for group activities, do their shopping or relax in our beautiful modern building. 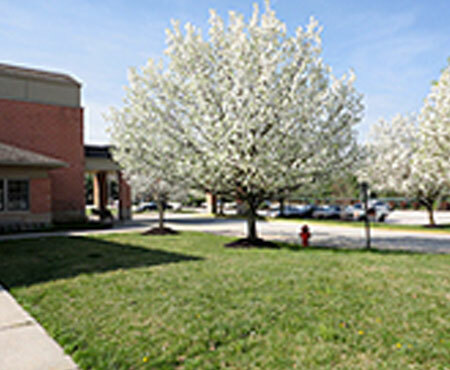 Spring Oak of Berlin’s spacious premises provides many common spaces for our residents to socialize. 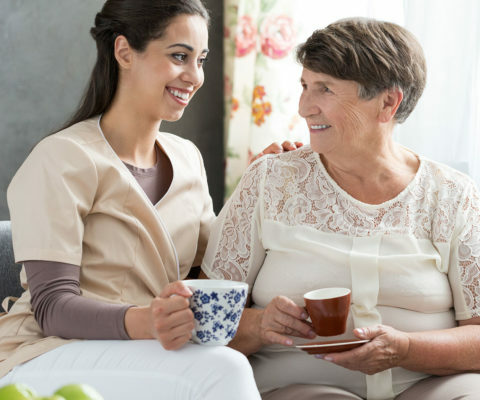 Our dedicated staff is always on call to take care of any needs our residents may have. 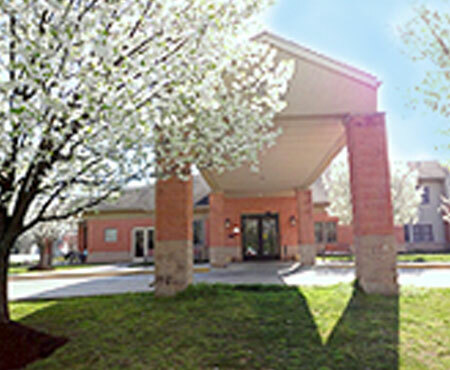 Spring Oak of Berlin will soon be offering a memory care program to benefit our residents. 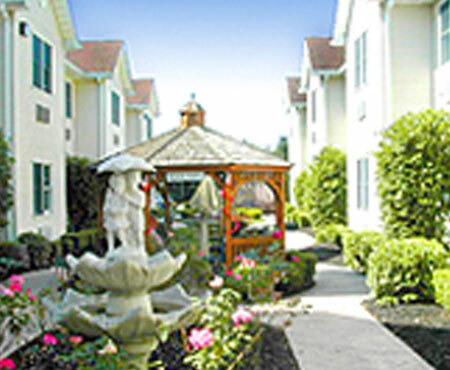 Our goal at Spring Oak at Berlin is to make your loved one feel completely at home with us. 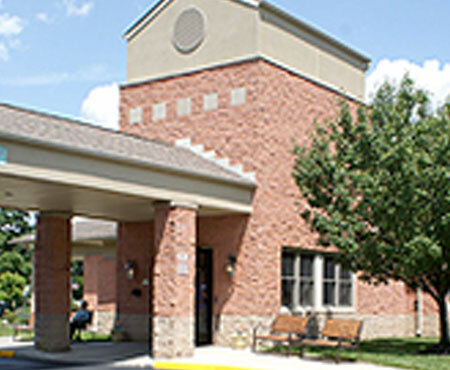 Thank you for having such a wonderful staff and unique facility where patients really do come first.